I recently had the opportunity to stay in a Landmark Trust property, Coop House on the Netherby Estate, a stone’s throw from the Scottish border. I often stay in self-catering accommodation, so rural Airbnbs and National Trust cottages are all things I am familiar with. The Landmark Trust is a little different, though. It’s a building conservation and preservation charity that, through holiday lets, funds the upkeep of more than 200 historical properties across the UK and Europe. In practice, what this means is that you can have the run of some weird and wonderful properties without breaking the bank. 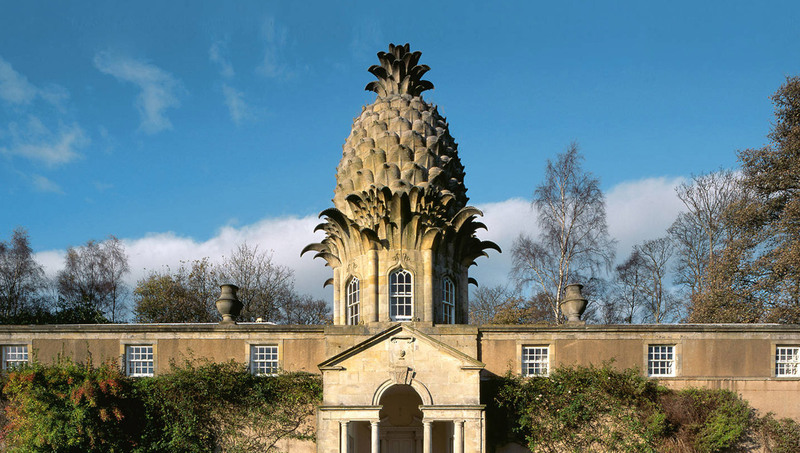 If you have ever dreamed of spending the night sleeping in a giant pineapple, they’ve got you covered. If staying in a castle rebuilt from near ruins is more your speed, they have options for that too. There are even a few choices in the States, where the Trust manages several properties including Rudyard Kipling’s house. The second of those properties, though, is my personal favorite, and the find that inspired this post. 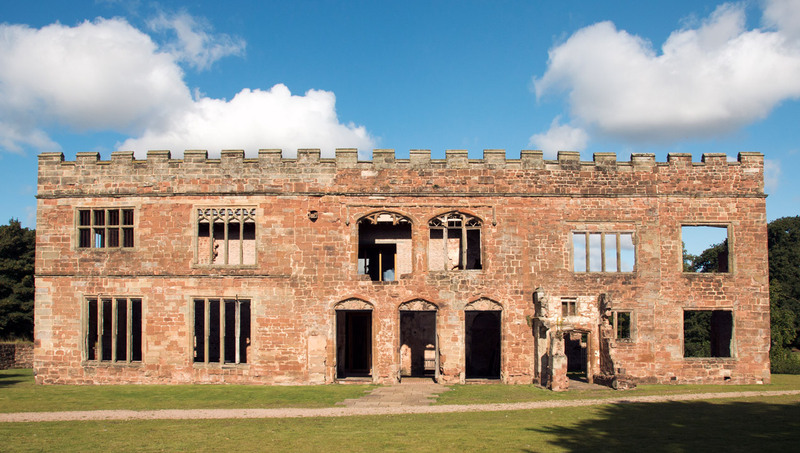 Astley Castle, which dates back to the 12th century AD, was little more than ruins when it came into the Trust’s care. As such, the organization’s usual approach of restoration and conversion for holiday lets was clearly not going to cut it, and so a more radical solution was sought. The result is spectacular. Architects Witherford Watson Mann developed a scheme whereby parts of the crumbling structure were first recorded and dismantled. Gaps in the fabric of the building were then linked up, not with replica stone work, but with modern materials. The final result is eloquent. There’s no make-believe here. Old and new complement each other in this design – they are visually distinct and at the same time part of a coherent whole. Beyond the architectural, the end to end experience of renting property from the Landmark Trust was well thought through, down to the finest details. On their website you can search not only by the usual parameters of area and number of beds, the site also indicates whether pets are allowed, whether there is an open fire or wood burning stove, and whether you can have groceries delivered. Costs are broken down to provide a price per night, per person that makes bill splitting much easier (and your stay seem more financially attractive!). Within the property I stayed in, the little detail I loved was the choice of furnishings, which included a shelf filled with books about the local area, its history and wildlife. From researching a place to stay, through to the stay itself the experience was delightful – an end-to-end customer journey to inspire.